Cygni Crater V404 was constructed for championship golf and even though it plays very fair, staying out of trouble can at days with rough conditions and setups be difficult for even the best. 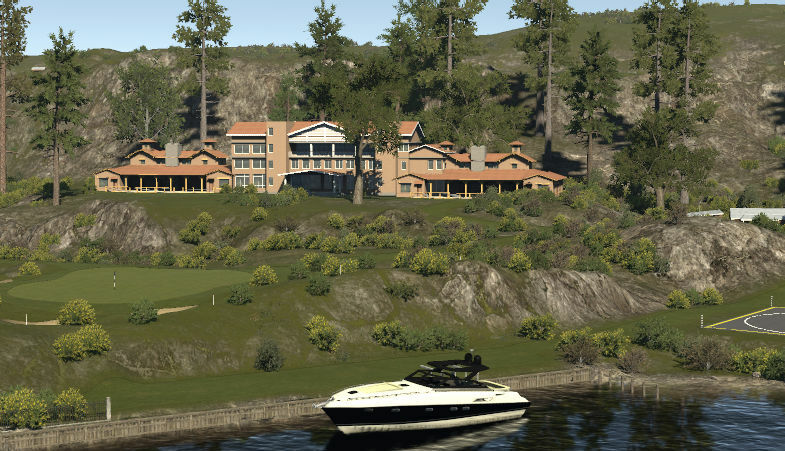 The course starts at the higher slopes of the crater playing down towards Lake Cygni where the front 9 ends with a difficult par 4 dogleg along the water just waiting to take your ball. Back nine starts and finishes the same way with 18th green located in front of the clubhouse and Cygni Golf Hotel and next to the arrival & departure area. 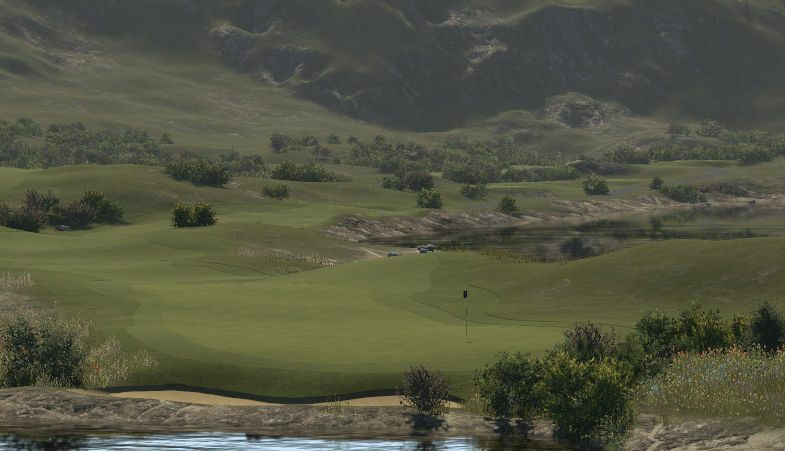 It is a recommendable golfing experience for all golfers to play this unique and carefully designed course. There are some great holes and the surroundings around the lake and course offer some lovely views all along your round. 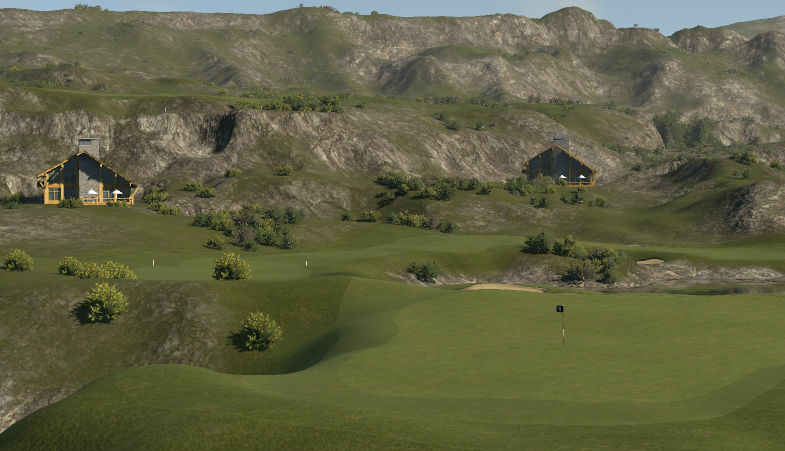 There are four different pins and settings, and if you are up for a real challenge there is a version of this course called Black Hole Crater with firm & fast greens which makes it hard to break par if the wind starts taking.